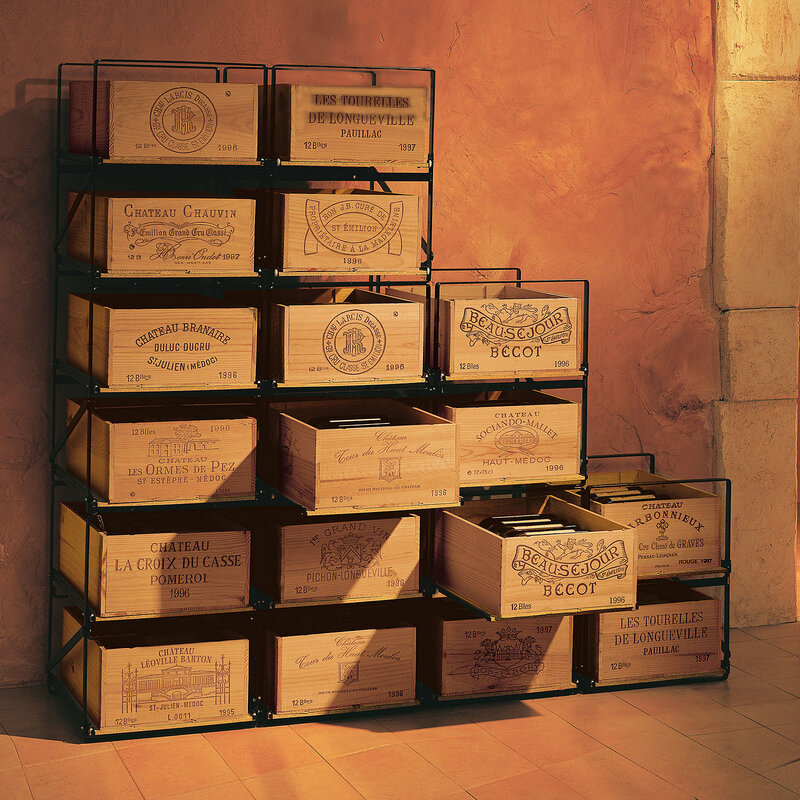 Wine storage racks are of course a very important item in designing your home wine cellar. 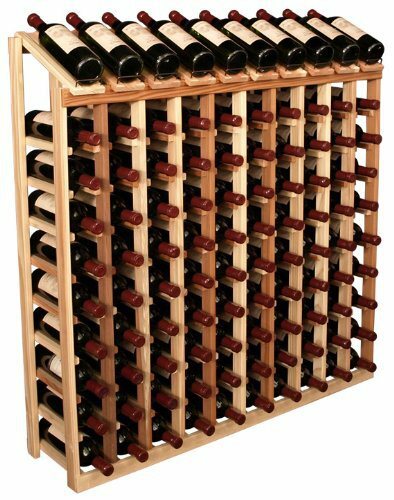 Finding the best wine storage racks that fit your design and the dimensions of the cellar you are planning is very important. There are lots of different options to consider. 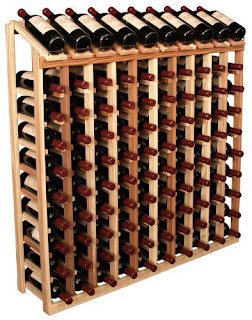 The first option as seen below are wooden wine racks that hold your wine at a perfect angle for long term cellaring. They are also perfect for displaying your bottles. There are all sorts of different formats to consider and they are available in all different sizes as well. The next option to consider is metal wine racks. These are of course much more affordable options but are maybe a bit less aesthetically appealing. 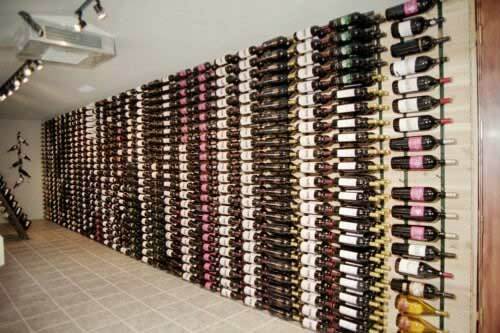 The work well for tight spaces where one might only have a few walls to display wine on. 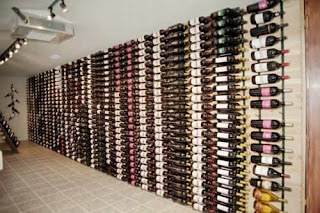 There are also horizontal metal wine racks that are used on walls, which I don't particularly care for but some people find them very appealing. Modern wine shops have somewhat adopted these, but like I said I really don't like their particular retro look. One of the neatest and really cool looking ways to store your wine in your cellar is in the original wine crates made by great wineries from the world. They have a charm and old world feel to the and hold quite a bit of wine in them. Below is a picture of a shelving unit that holds these crates in an organized fashion. Probably my favorite storing system. Finally there is wine racking available in a bin storage. 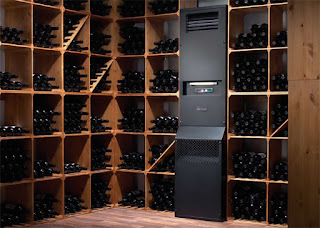 The bin's are really neat and great if you're buying wine by the case for each bin space. 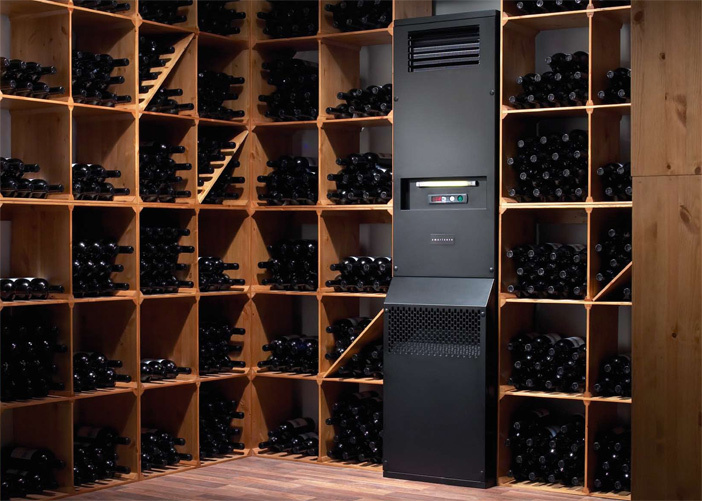 Whichever style of wine storage racks that you decide to use for your wine cellar remember to choose a system that works for your particular space and also one that suits your personal needs.